Attorney Rajan Joshi enjoys a reputation as a highly skilled and decorated trial attorney who has been serving our community with the highest integrity and honor. Mr. Joshi graduated from the University of Florida College of Law in 2000 with Honors and demonstrated his academic excellence by earning the highly coveted Book Award in Criminal Procedure (highest grade). Rajan Joshi further proved his knowledge of law by scoring among the Top Five Highest Scores in the Bar Exam for the entire State of Florida. 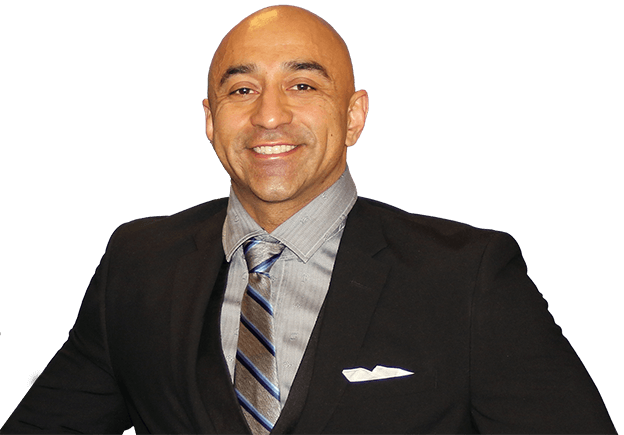 Attorney Joshi started his career as an Assistant State Attorney in Jacksonville, Florida where he developed his trial abilities during his 4 year tenure.  Mr. Joshi was recognized for his performance by receiving the Jury Trial Award in 2003 for trying the most jury trials in the office. After his tenure at the State Attorney’s office, Mr. Joshi worked for an AV rated (top ranking) law firm in Jacksonville for two years and then moved back to Orlando and was soon hired at the prestigious Nejame Law firm.  His legal talents were quickly recognized and within his first year became a Partner with the firm. While at the firm for over eight years, Rajan Joshi handled many high profile cases which received local and national media attention.  In 2014, the National Trial Lawyers Association recognized Mr. Joshi as one of the Top 100 Trial Lawyers.  Mr. Joshi has an Avvo rating of 10 (Highest Rating) and is ranked as a Superb Lawyer. Based on the extremely positive testimonials from multiple clients, Mr. Joshi was awarded the the Avvo Client’s Choice Award in 2015. Mr. Joshi left Nejame Law in 2015 to become the Founding Partner at Joshi Law. Mr. Joshi strongly believes that anyone charged by the State or the Federal Government needs an aggressive defense and does everything he can and hires the best legal staff to ensure that his clients are protected with the Rights the Constitution has provided. Joshi Law is truly here to protect you. The Joshi Law Firm is dedicated to helping defend your rights and get the fair treatment you deserve. From deportation defense to family immigration, let the Joshi Law Firm guide you through the complex U.S. immigration laws. The Joshi Law Firm is here to protect your business from frivolous litigation and save your business money. My experience as a client of Mr Rajan Joshi has been extremely satisfied and justifiable within the constitutional laws per our founding four fathers. Mr. Joshi would be recommended by me to anyone Whom seeking justifiable legal service. Mr. Joshi displays eagerness, one on one time with his clients and goes above and beyond the need for seeking constitutional rights. As a extremely satisfied client I again would recommend when seeking out a good lawyer contact Mr. Rajan Joshi’s law firm. He worked extremely hard on my husband’s case and he won the case.  The Florida statute was found unconstitutional and he even worked my case with the Supreme Court whom also agreed with the decision and charges were dropped. He did not do what most lawyers do which is cop out a plea. He worked endless hours to prove how stupid this charge was and the result was great. I recommend him 150%. He works your case to be dropped and not be be a cop out. Now that is a good lawyer!